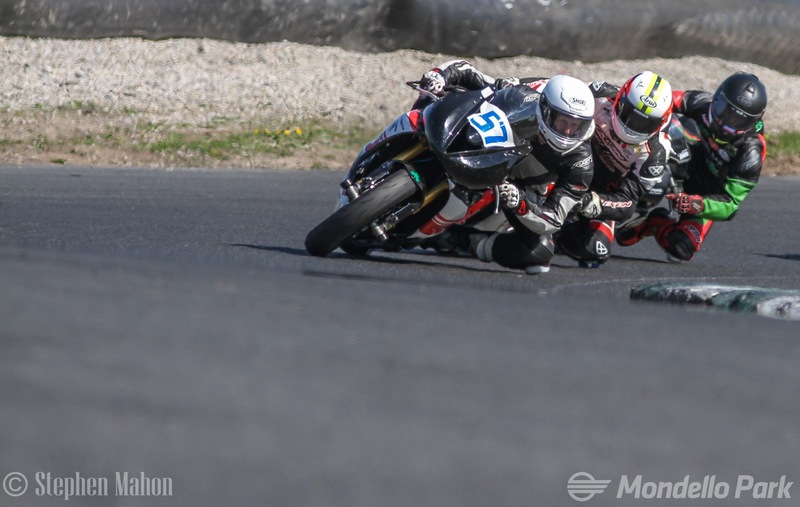 Rounds seven, eight and nine of the Masters Superbike Championship will feature an epic Superbike battle where any one of ten riders could taste victory. The Superbike triple header will be the highlight of the joint Masters Superbike Championship and Irish Championship event being run this weekend, June 24th and 25th by the Irish Sidecar and Motorcycle Supporters Club on the Mondello Park National Track. 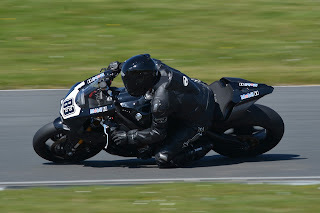 Championship leader Richie Ryan will start as favourite on his Yamaha R1, as he looks to take his first ever Superbike win, but he will have four former Masters champions to overcome if he is to do so. Robert English will make a return to the series, riding the same IFS Yamaha Superbike which carried him to seven wins last season on his way to lifting the title. The other former outright Superbike champion on the entry list is Brian McCormack and with new BMW machinery under him, the Tramore rider should finally be in a position to take his first win since 2014. 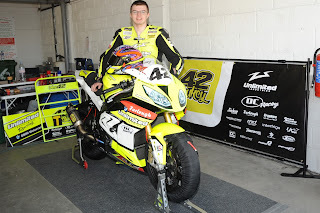 Reigning Supersport title holder Luke Johnston turns his attention from one Masters to another this weekend. Having recently achieved first class honours in his Engineering Masters Luke will be looking to get his Masters Superbike season back on track having suffered a major accident with his brand new BMW at the last event. The final title holder on the grid will be the 2016 Superbike Cup champ Charles Stuart who rides the third Yamaha R1 in the field. The remainder of the top ten positions will be filled by the BMW's of Peter Moloney and Mark O'Byrne and Kawasaki's ridden by Gerard Kinghan, Mark Glasgow and Andrew Murphy. The Supersport entry list is almost as strong as Superbike with Korie McGreevy, Kia McGreevy and Christian Elkin joining the Masters regulars. Korie McGreevy had a strong run on his Masters debut last time out and will be hoping to add to his two podium finishes as he battles with the Masters front runners, Ross Patterson, Jason Lynn, Dean McMaster and Aaron Clifford. 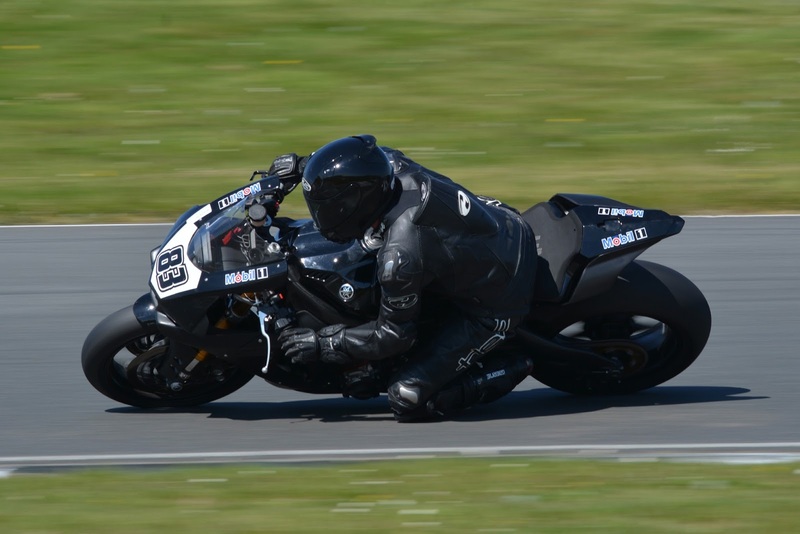 The Superbike and Supersport classes will be the feature races on a very busy programme which will see the Championships' regular classes race three times, apart from Sidecars who will have four championship rounds. 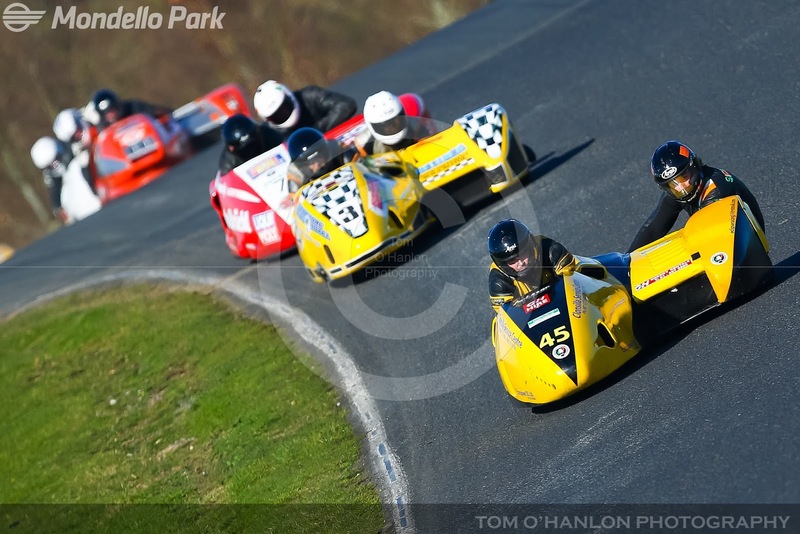 All classes will race once on Saturday and twice on Sunday apart from the Sidecars, two races each day, and Classics who will race twice on Saturday.